Balance in health, work, life and play. It it not about perfection, it is about small things done consistently. 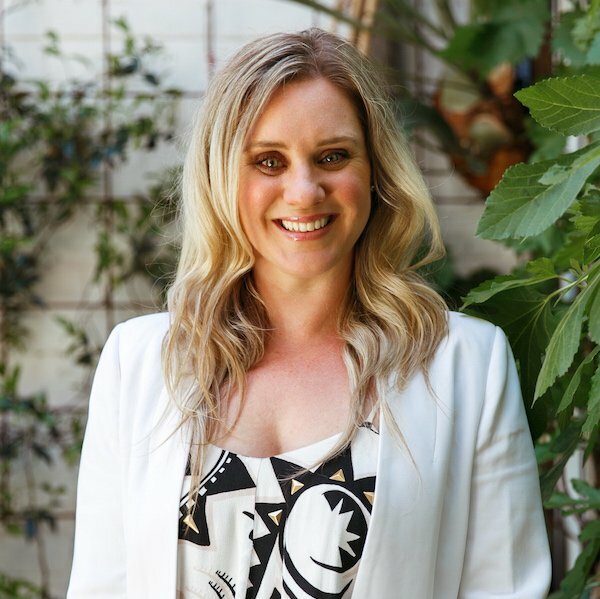 Jade has been practicing as a Naturopath and Nutritionist for over 7 years and has worked in the industry for over 14. It’s safe to say Jade lives and breathes all things wellness and comes from a strong education, presenting and sales background having worked for Metagenics for 7 years. Jade understands how important it is to be heard, for your individual story to be listened to and why your health decisions need to be made based entirely on you. Jade’s mission is to help you discover all of your body’s secrets so that you can make empowered health decisions. Whether it’s starting at the most basic level and improving the fundamentals of your health or diving deeper to unlock the secrets of your DNA (your body’s own instruction manual). Jade will work closely with you to uncover the formula for your health and wellbeing.